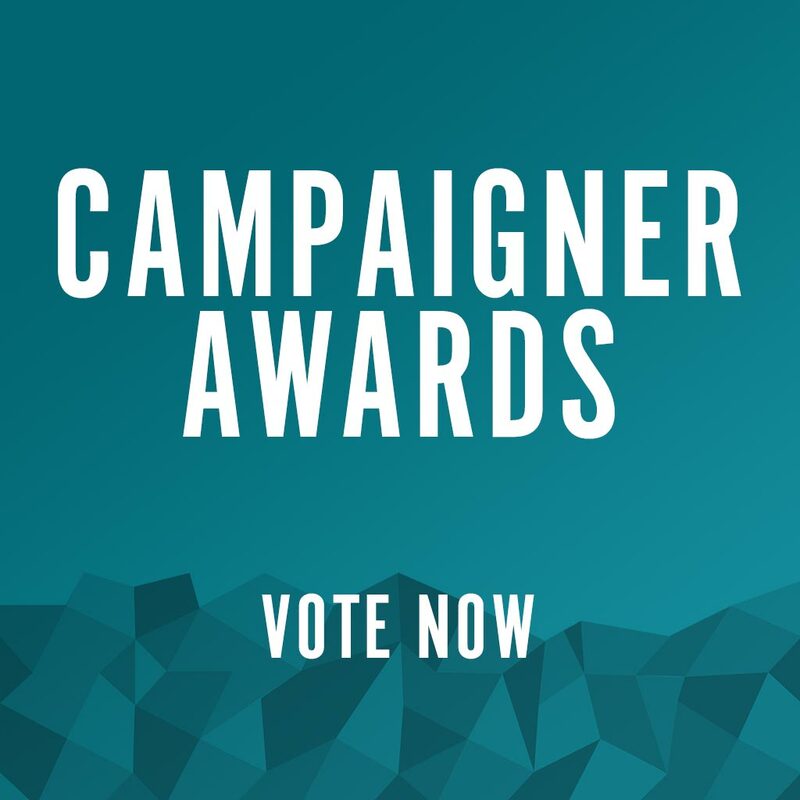 Each year, ALDC recognises the outstanding work of local Focus teams through our Campaigner Awards and the voting is now open to select your best Focus teams from across the UK. The Campaigner Awards are presented at the ALDC AGM at Federal Conference. Winners in each category and our Overall Winner will receive cash prizes and a signed and framed certificate for their office! This year, after shortlisting, we have opened the vote to you! Regardless of whether you are a member of ALDC or not, we want members of the party to have a say in this year’s winners so click below to login and get voting today. Voting close on 14th September and only one vote will count should you try multiple times. Thank you for this opportunity to vote! What a great system to submit your vote. Difficult to choose - every one is a winner!